This movie is hilarious! 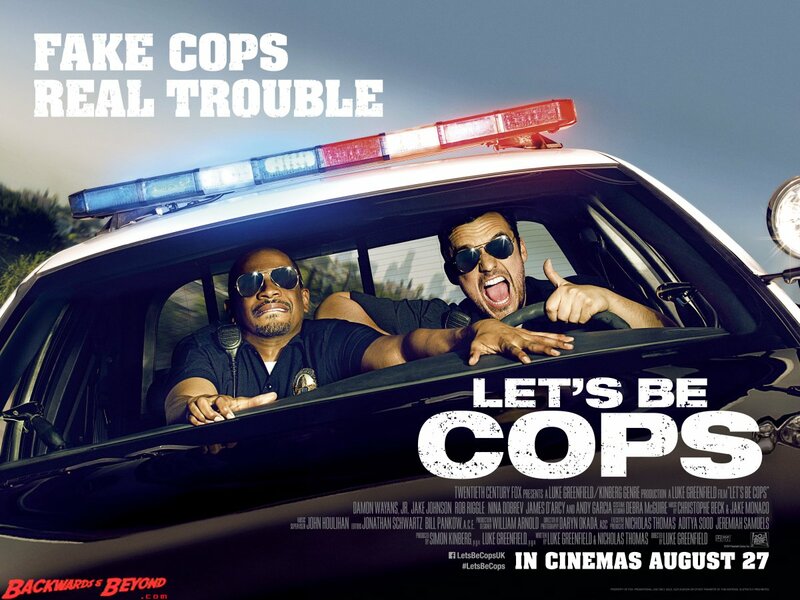 Probably the funniest cop movie I’ve seen since “National Security”… Original storyline… Not that much good action, but the action they did have was funny… This one should’ve done better in the box office. Grade B.